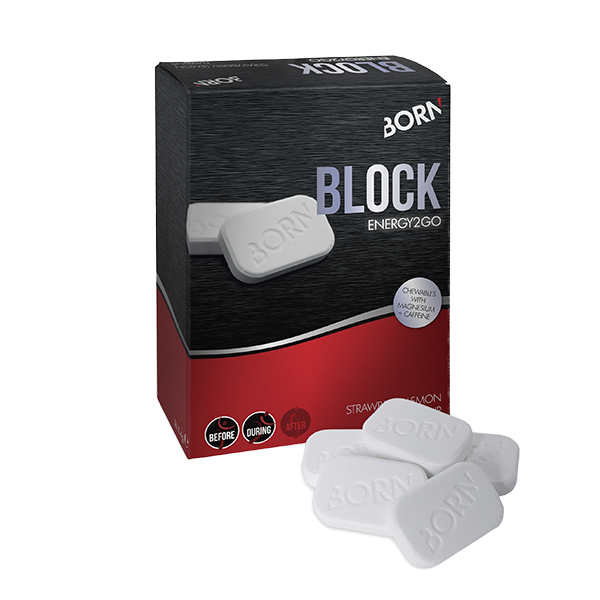 Increase your muscle strength in explosive efforts with BORN CREATINE. This pure creatine product contains 300 grams of creatine monohydrate, specificallydeveloped for the increased needs of athletes. It improves your performance during explosive exercise. 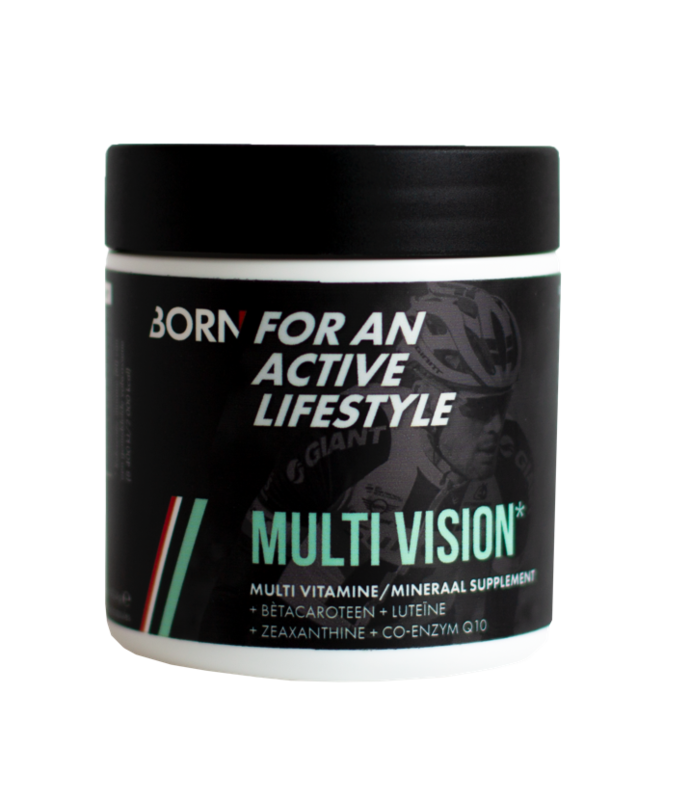 The ideal energy source in case of high intensity sessions, such as sprints. Of course you will never throw your empty BORN product packaging on the road. Neither do we! That’s why it’s possible that you will see 2 different designs next to each other in the coming period. Don’t panic: both designs contain the same stuff to push your limits. 4 x 5g per day for 5 days, then 2-4 weeks 2-5g per day after training. 30 days 4g per day after training, after 2-4 weeks, 3-5 day after workout. If you take creatine, it is stored in the body as creatine phosphate. The body uses creatine for the formation of ATP, an important energy source for the muscles. 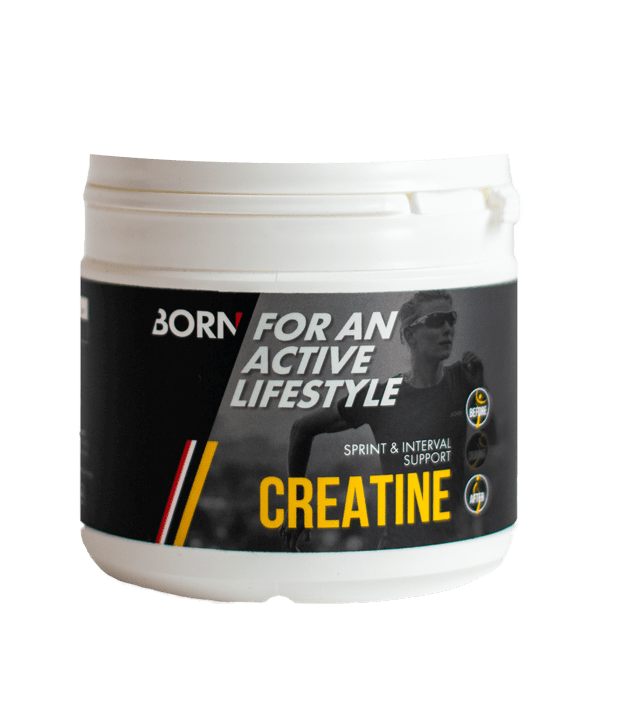 Creatine is mainly used by athletes who perform explosive force movements or anaerobic exercise. During a short explosive exercise, the body mainly uses ATP as an energy source. Creatine plays a role in the formation of ATP.